Dude, Where’s My Tour Bus? 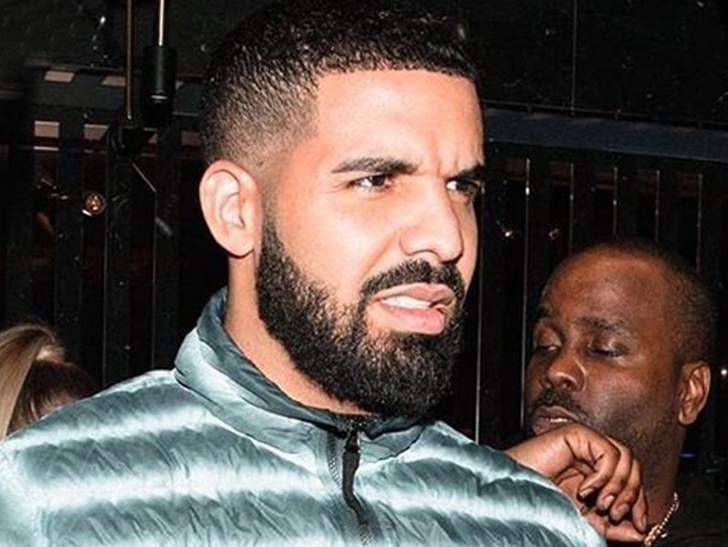 Drake‘s upcoming tour with Migos might be the hottest draw of the summer, but if Drizzy wants to make the next show … he might need to rework his transportation situation. FYI — Drake and Migos kick off their summer/fall tour Friday night at the Sprint Center, then have a show 2 nights later in Minnesota … if they can get there. ← NFL Network Fires Back at Heath Evans, Ya Can't Send Wiener Pics, Bro!